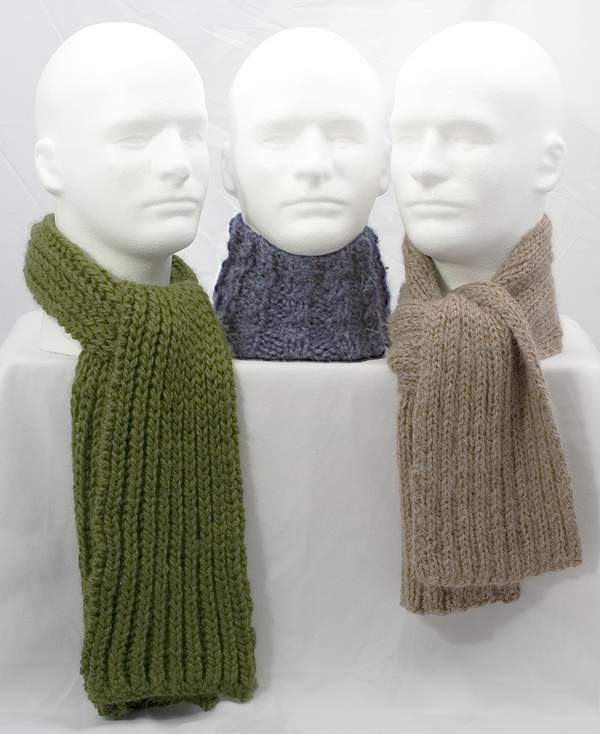 Knitting for the man in your life is easy with this pattern, which gives you three great-looking styles to choose from (Traditional, Seaman's, and Neckwarmer) as well as three different stitch options (Rib Stitch, Baby Cable Stitch, and Fishermen's Rib Stitch). Nine different pattern options in all! Simple and stylish hats with two brim options — rolled or ribbed — and two finishing options — a flat top or a neat topknot. 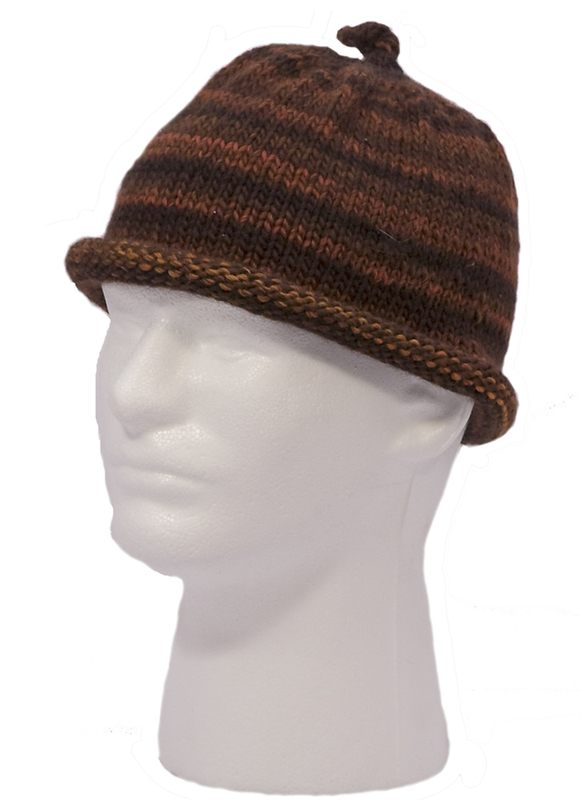 Great hats for men (and women) and the perfect match for our manly scarves.